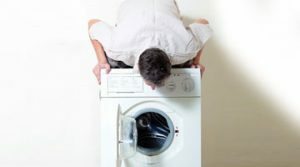 Is your washing machine broken? 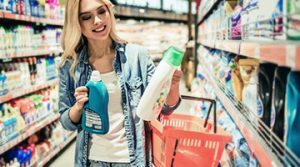 If you can’t get the kids clothes clean and the service washes at the launderette are costing you a fortune, you should call the local experts. 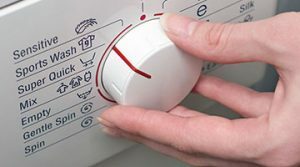 We have a team of washing machine repair technicians in Bromley who are waiting for your call. 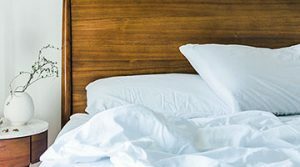 We understand the inconvenience that families face when much needed appliances go wrong and how vital they are to the running of the household. The London Borough of Bromley is one of the 32 London Boroughs which make up Greater London. The London Borough of Bromley is south of the River Thames. 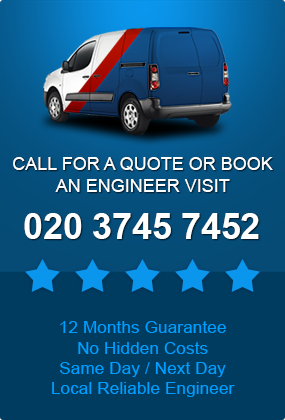 An engineer will visit on the same day you call for a appliance repair in Bromley. All our engineers carry a selection of spare parts for all the famous appliance brands so they may be able to fix your machine on the day. We also have an impressive stock of over 5,000 spare parts available and can order them in quickly if the engineer doesn’t carry the part you need. We endeavour to have your machine up and running again as soon as possible. We offer a choice of appointment times so if you’re busy juggling work with your family, you can choose a time that suits you, including evenings and weekends. We can even give you a two hour time window of when our appliance technician will arrive so you aren’t kept waiting. We won’t charge you extra for choosing a time outside of office hours. We won’t raise the price of your washer repair in Bromley job or add any hidden extras to your bill. Our diagnostic and repair charges are fixed so you will never be presented with high bills. This is our price promise. 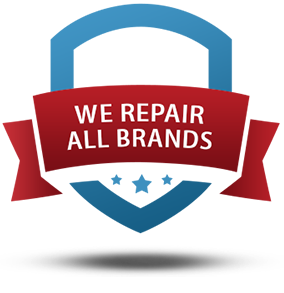 If your appliance is still faulty after a repair, we’ll repair it again for free. All installed parts are also fully guaranteed for one year, giving you peace of mind. If you think there’s a toy stuck in your washer we don’t mind. Our technicians can also visit for the larger jobs. Whatever the cause, we’ll fix it. Why buy new ones if you don’t need to? We can service all your appliances to keep them running smoothly and we offer an excellent after care service if you have booked a repair. We can show you how to maintain your machine to get the best from it and lessen the chance of future repair bills. For washer service in Bromley, or for any other electrical item, just give us a call for your free quote or use our helpful online booking service.